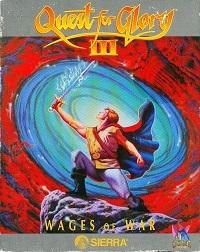 The Quest for Glory Anthology contains Quest for Glory 1 through 4. 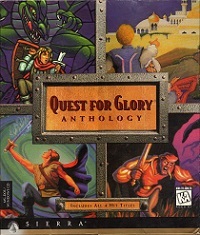 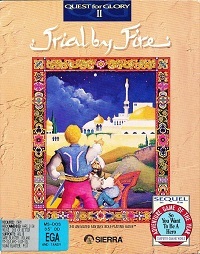 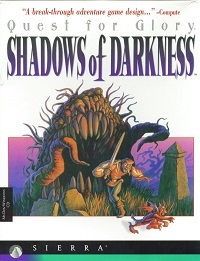 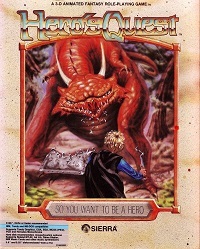 In 1997 another Quest for Glory Collection was released. 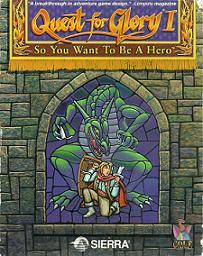 Though it contained the same games, it also contained a demo and sound track CD of Quest for Glory 5: Dragon Fire.